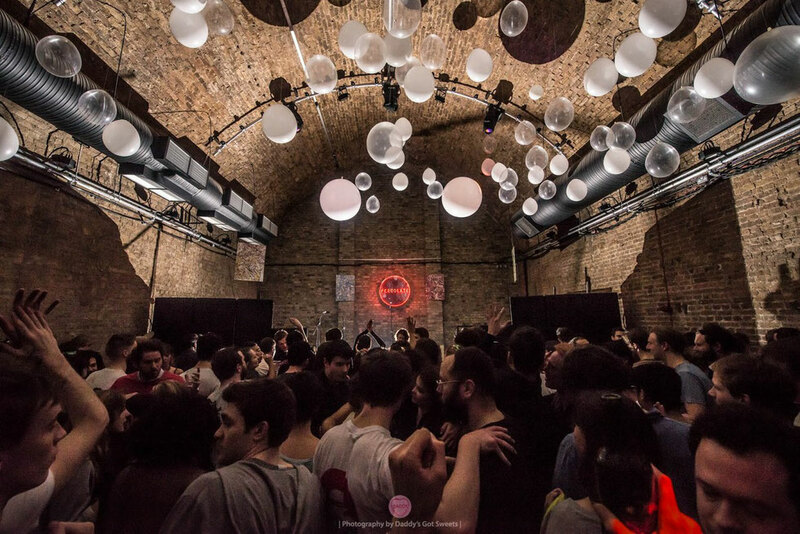 Percolate is a London promotion that has lined up its biggest ever season for autumn/winter 2015 with the likes of Levon Vincent, Andrés, Moodymann, Mosca, Jeremy Underground and more are all set to play. The party brand is apparently nomadic, switching up its venues so as to always stay fresh, and it will continue to spread its sense of musical style across London and beyond, with plans in place to expand into other territories including Leeds, Manchester, Amsterdam, Ibiza, Paris and Berlin. 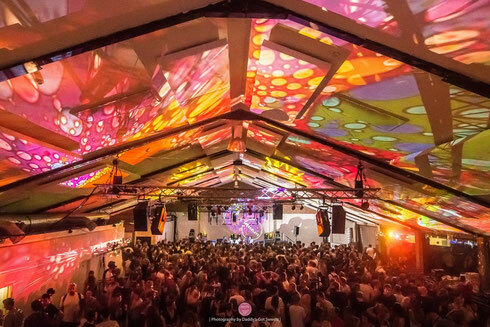 Percolate will celebrate three years of singular sessions later this year, and have a selection of events in the works that should cater to even the most discerning of clubbers. September 12 finds the crew at Studio Spaces Loft and is an all-night session with 3024’s Leon Vynehall. On the 25th, French house crate digger and DJ Jeremy Underground celebrates five years of his My Love Is Underground label, where he plays with Brawther, Tristan da Cunha and SE62 at Village Underground. An October highlight is the 30th at Studio 338, when the crew hook up with Mad Ferret for Attack at the Premiere, a Halloween special with Detroit house legend Moodymann, plus Smallville’s Christopher Rau, R&S talent Space Dimension Controller, and a showcase from London collective Lobster Theremin with Daze, Route 8 and Asquith. November sees Percolate turn three with Detroit man, Andrés joined by Mosca (who plays all night long in room 2) plus Wild Oats’ K15. The venue for this occasion is the arches of Corsica Studios. Into December it's New Year’s Eve with New York techno man Levon Vincent, and with more acts still to be announced, the party will take place at Shapes. Thank you for every other informative site. Where else may I get that kind of info written in such an ideal way? I have a mission that I am just now working on, and I have been at the glance out for such information.